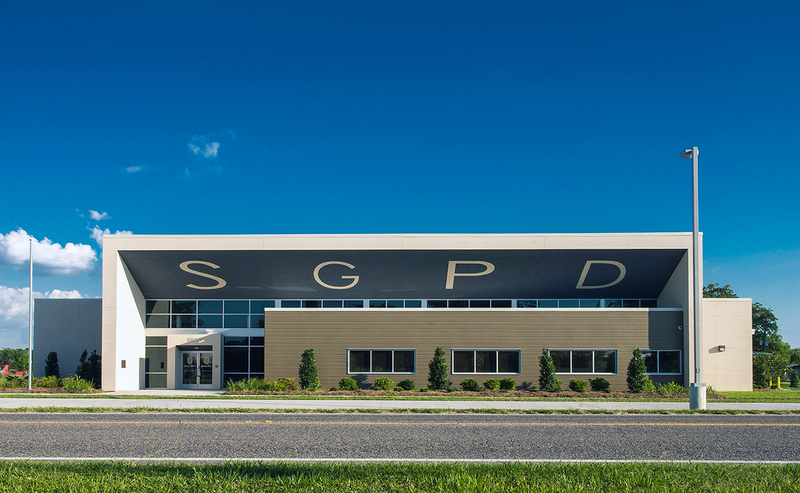 The new Police headquarters sits on four acres of undeveloped land along LA 74 and has been a project 12 years in the making. 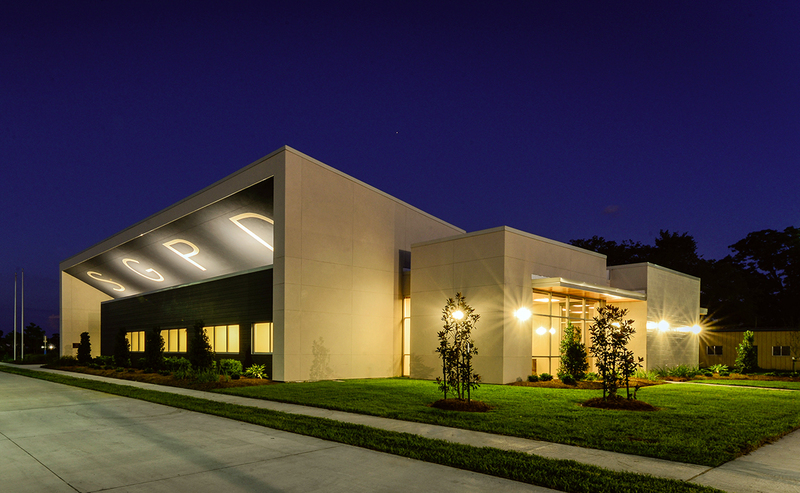 This is only the second new facility constructed by the City since its incorporation in 1994. 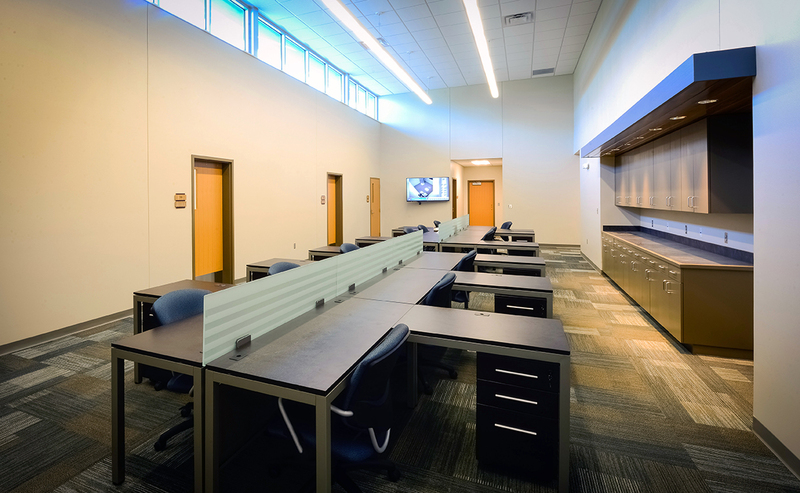 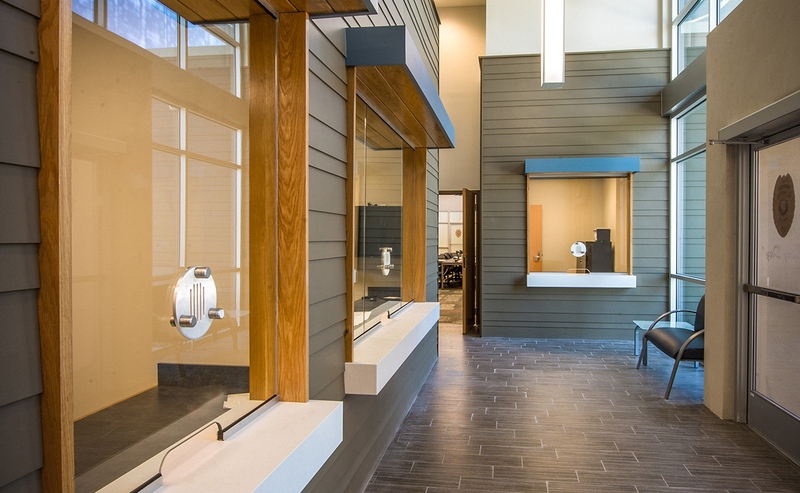 The 8,580 square foot building houses offices for the Chief of Police, detectives, and staff all surrounding a large squad room with north-facing clerestory windows, allowing natural light into the space. 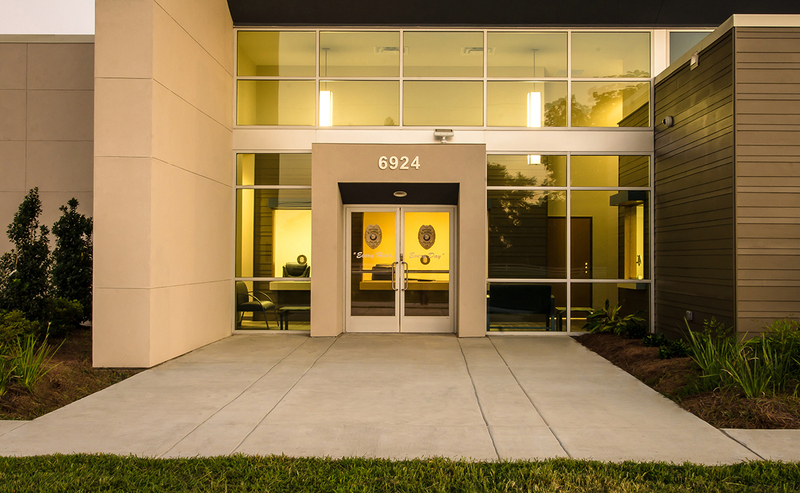 Most importantly, the inclusion of holding cells into the facility eases the burden of officers who, due to the design of the previous headquarters, had to travel across two parishes to detain someone at the jail in Iberville parish.